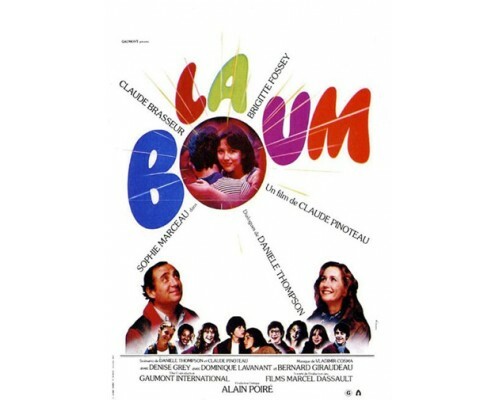 Starring Sophie Marceau, La Boum tells the story of Vic, a 14-year-old girl who experiences all the joy and confusion growing up. Vic has difficulty adjusting to the changes brought about by a move to a new home. 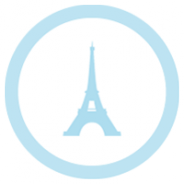 To make matters worse, her parents are experiencing marital difficulties. 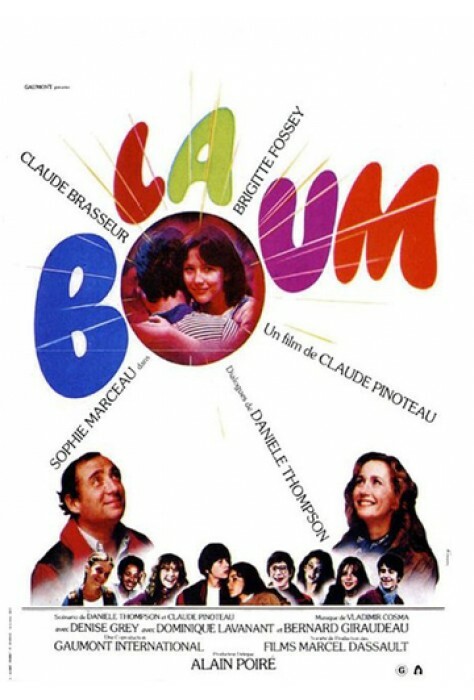 La Boum has cult film status with my students. 1981, MPAA: NR (would be PG-13 if it were rated). Video not available.